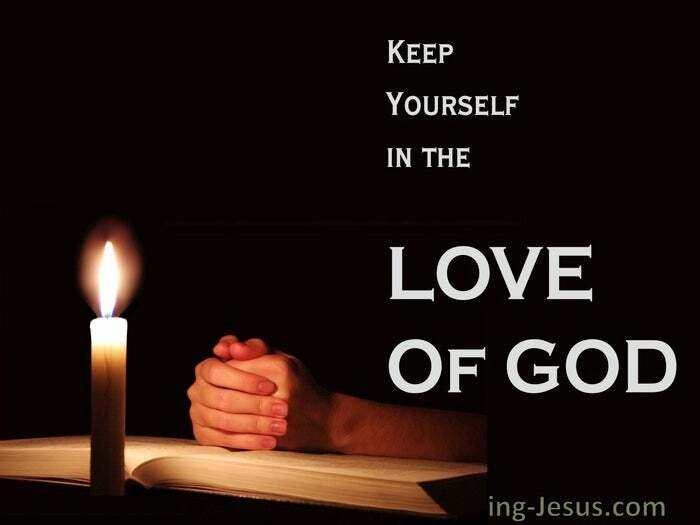 Keep yourselves in the love of God, looking for the mercy of our Lord Jesus Christ unto life for the age. Day by day and hour by hour we are exhorted to abide in Him.. and He will lead and guide – and the way you are to go will open. Just remain under the shadow of His wing.. and keep yourself under the covering of His skirt. Hide yourself in the cleft of the rock. And rest and abide and wait. But this must not be a fruitless abiding. This must not be a treading of water – a beating of time. Discipline yourself in the Word of Truth.. and never neglect those seasons of prayer and praise and thanksgiving. So discipline and perfect yourself and welcome my chastening – and don’t balk at the training sessions that come your way. Each is designed for your effectiveness as my witness on earth. All are intended to train you to carry out my plans and purposes. 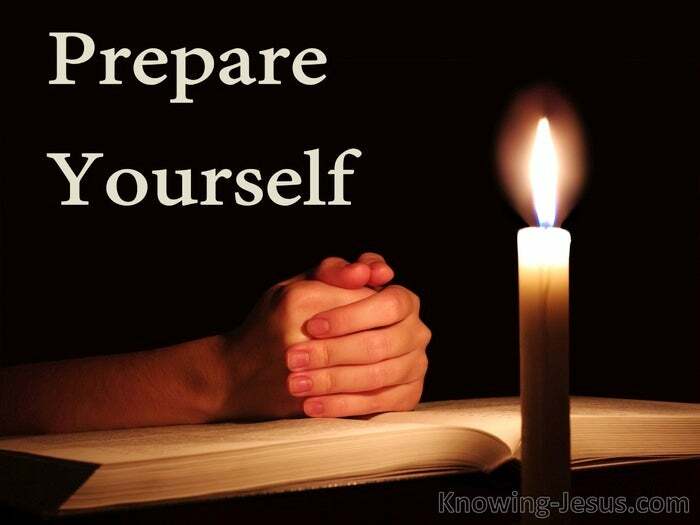 They are purposed to prepare and present you as an overcomer.. overcoming the world, the flesh, the law and the devil. So keep yourselves in the love of God.. and watch and wait in keen anticipation for the soon return of the Lord Jesus. May we not be found wanting.. but ready, prepared – waiting.